Posted in: CG Releases, Downloads, Learning, Plugins, Videos. 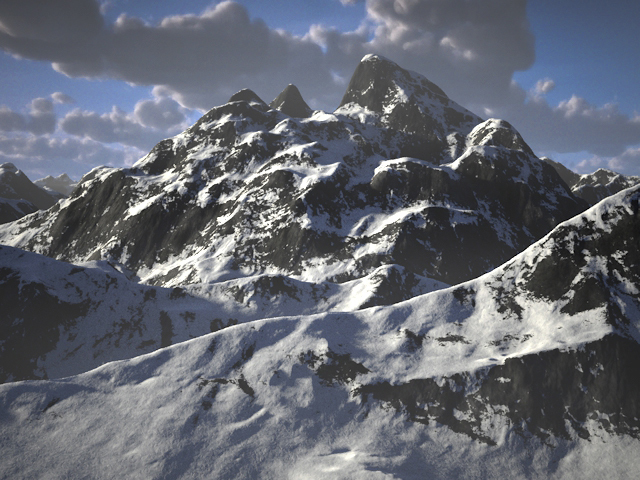 Tagged: Cinema 4D, Infinite Mountains. Posted in: CG Releases, Downloads, Learning, Tutorials, Videos. Tagged: Architecture, Infiniteskills, revit. Posted in: CG Releases, Downloads, Learning, Tutorials, Videos. Tagged: Autocad, Digital-Tutors, eLearning. 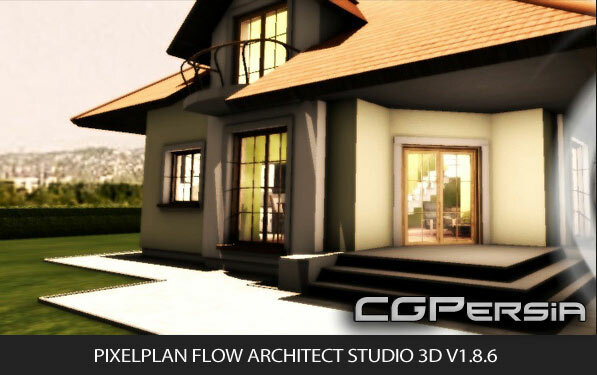 Posted in: CG Releases, Downloads, Softwares, Windows. Tagged: Pixelplan. Posted in: CG Releases, Downloads, Learning, Tutorials, Videos. Tagged: 3DMotive, eLearning, Hard Surface, Maya, Modeling.